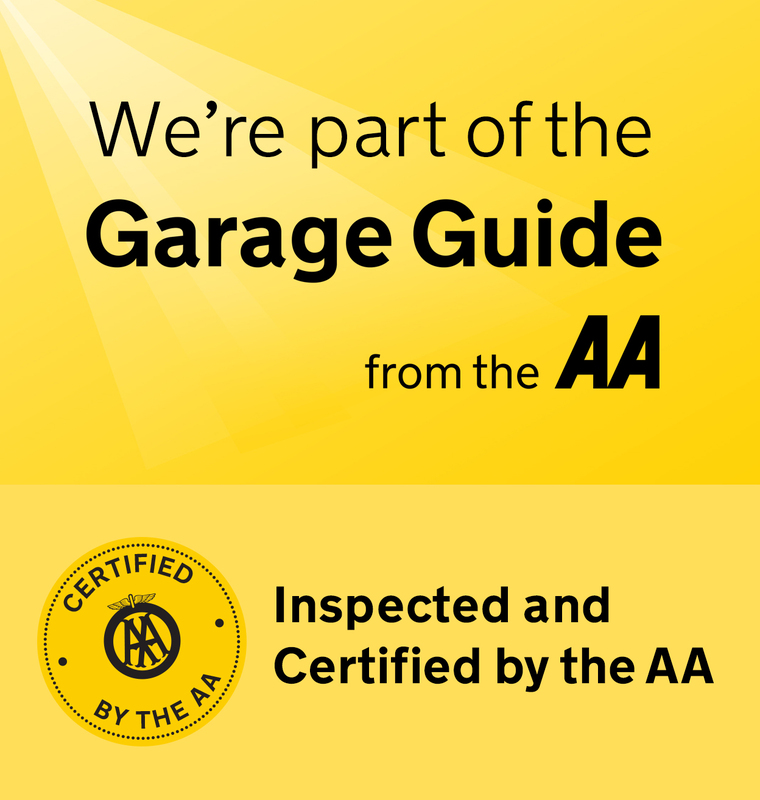 We are a nominated garage for both the AA & the RAC and the government backed Motor Codes. In the event of the RAC not being able to carry out a roadside repair or if an RAC/AA warranty claim is being made, we are the preferred supplier to both these organisations. We can carry out servicing and all repairs on all types of vehicles, including vehicle still under Manufacturers Warranty. This does not affect your right to the Warranty provided.